From a little club to a giant burger joint, BGR has maintained its quality and taste. With an amazing menu and delicious burgers and fries, made with the utmost precision is sure to leave you wanting more. Now get this treat at an all time low with discounted gift cards from BGR. Simply buy these gift cards on Gift Card Spread and save a great deal on all your fiesta. 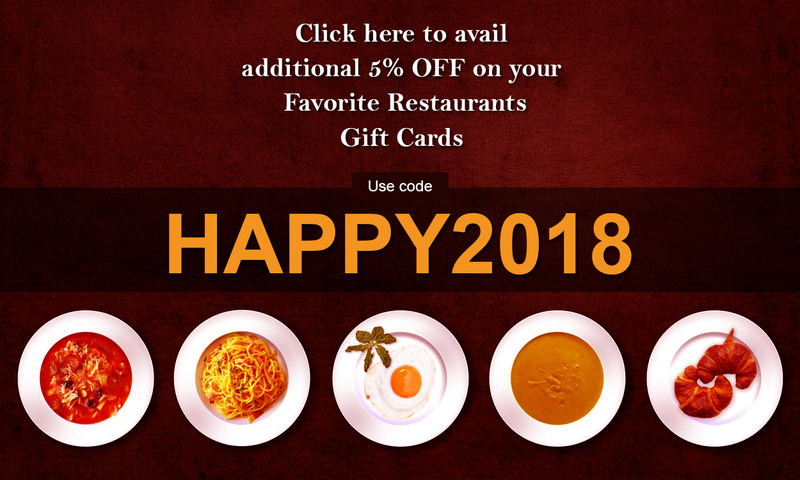 Experience this culinary bliss at an all time low price with discounted gift cards, your wallet partner.